Our Spring Mountain Cabernet comes from selected sections of vines atop Spring Mountain in Napa Valley just west of St. Helena, California, which are grown at an elevation of 1900 feet. The Spring Mountain appellation was established as an American viticulture area in 1933 due to its rich soil, high elevations and mild climate. 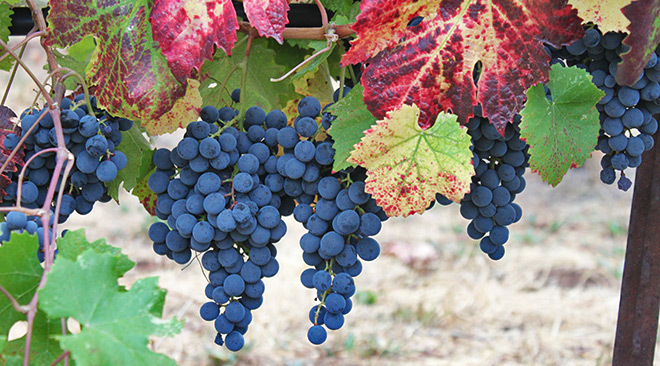 Our acreage on Spring Mountain has been growing grapes for the last 100 years. We have hand selected the best fruit from the vines to create a truly exceptional wine, with a production of less than 500 cases a year. Our belief in straightforward simplicity combined with the highest quality grapes produces premium handcrafted wines which will linger memorably on your palate for years to come.